© heather bitter. All rights reserved. This photograph was taken during a water inauguration ceremony in La Coyetera, Nicaragua. This woman stood by and watched as the water was turned on for the first time. 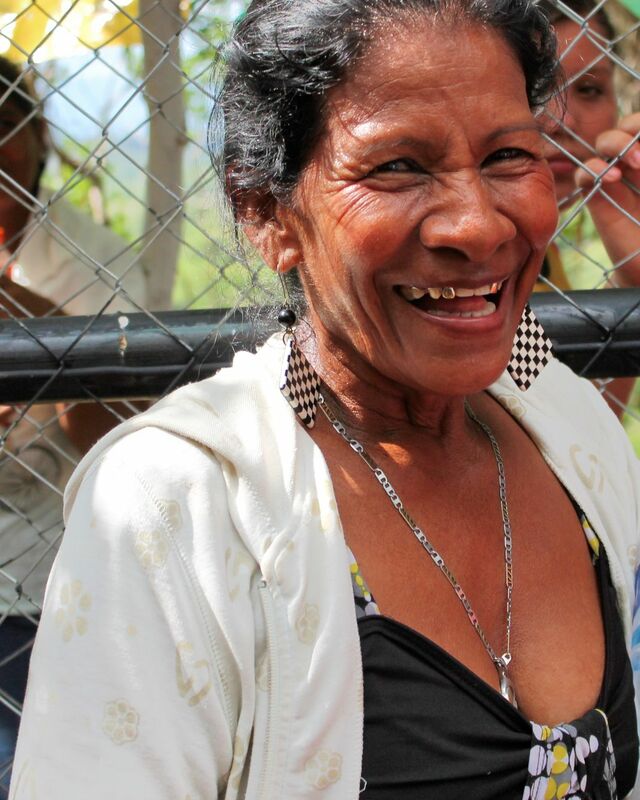 This woman and her family had never had access to clean water until this day. I believe this photograph captured the joy she must of felt. Date Uploaded: Nov. 29, 2016, 11:44 p.m.